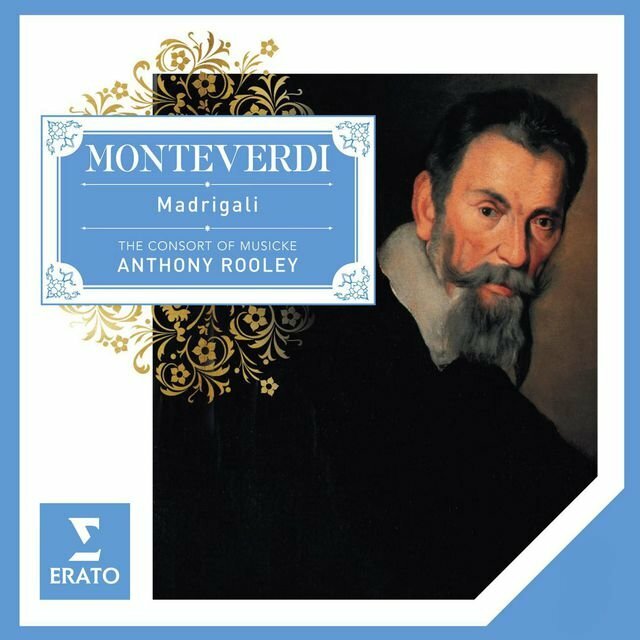 Anthony Rooley began his musical career as a classical guitarist, studying with Hector Quine at the Royal Academy of Music. 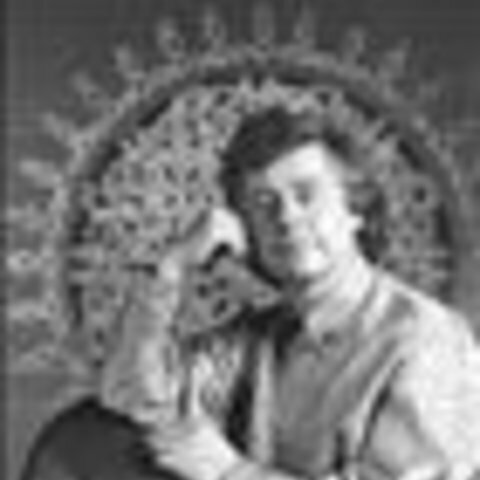 By his own description, he felt "misfit" in this young performance program; he began teaching himself to play the lute, making his own transcriptions from the academy's library. 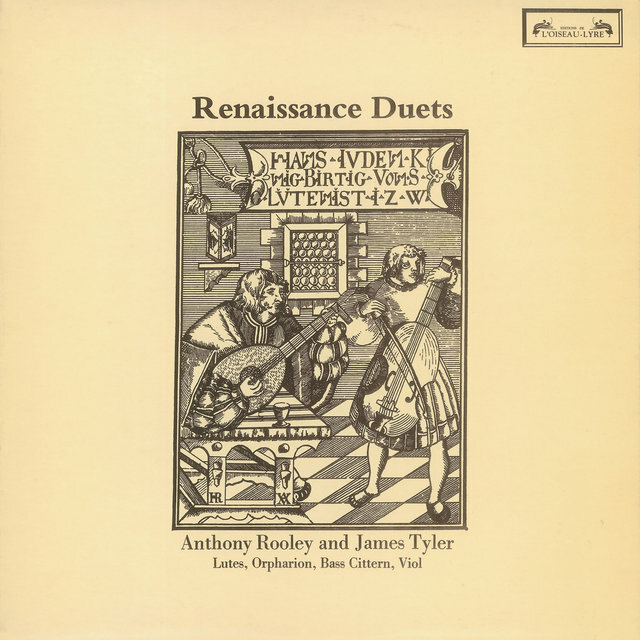 While teaching at the RAM after graduation, Rooley formed the ensemble Consort of Musicke with James Tyler, lutenist and viol player. 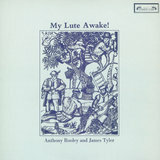 From its 1969 inception, the ensemble gave instrumental performances, often adding a single voice, of late Renaissance and early Baroque secular music. 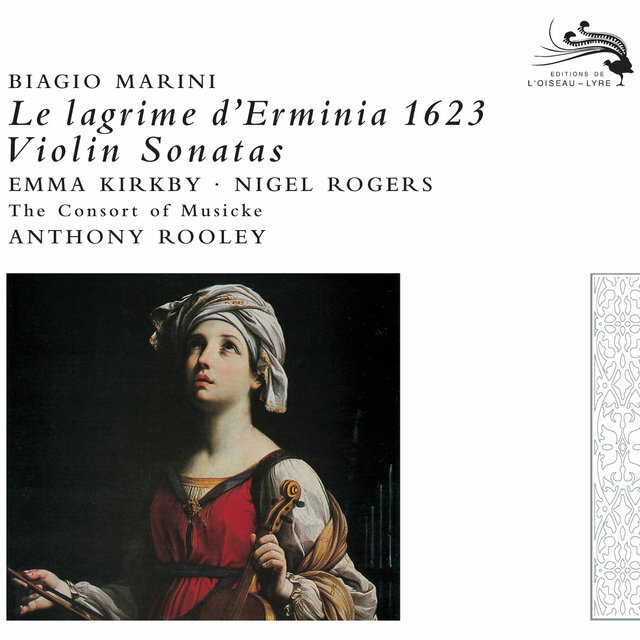 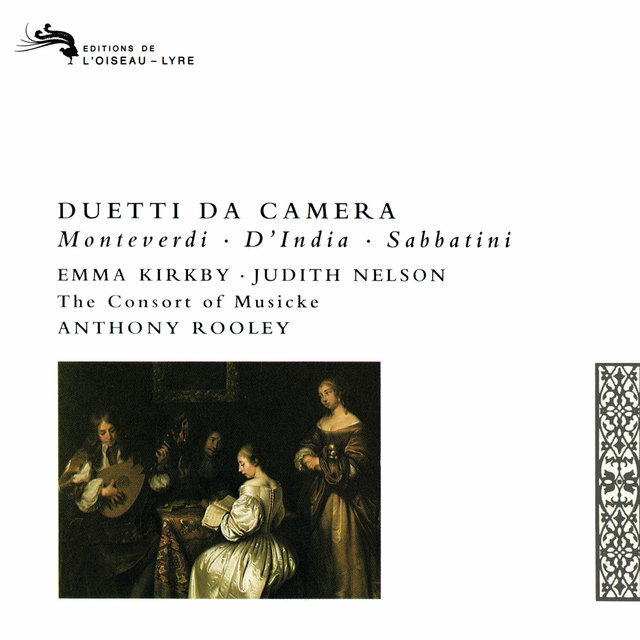 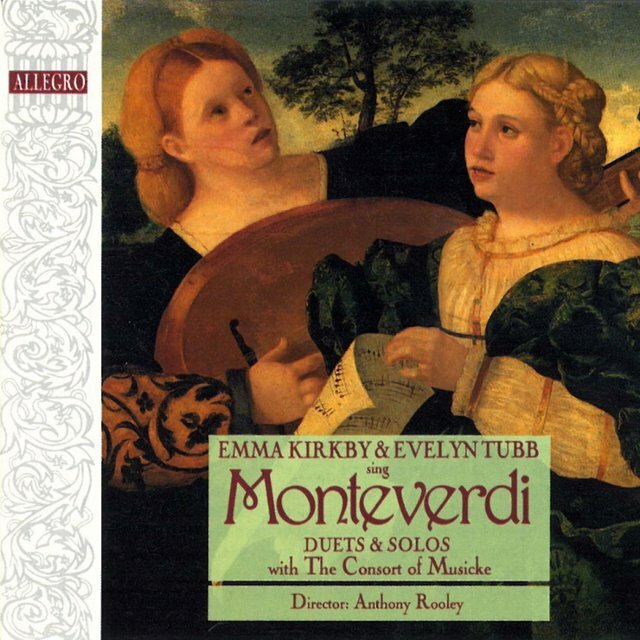 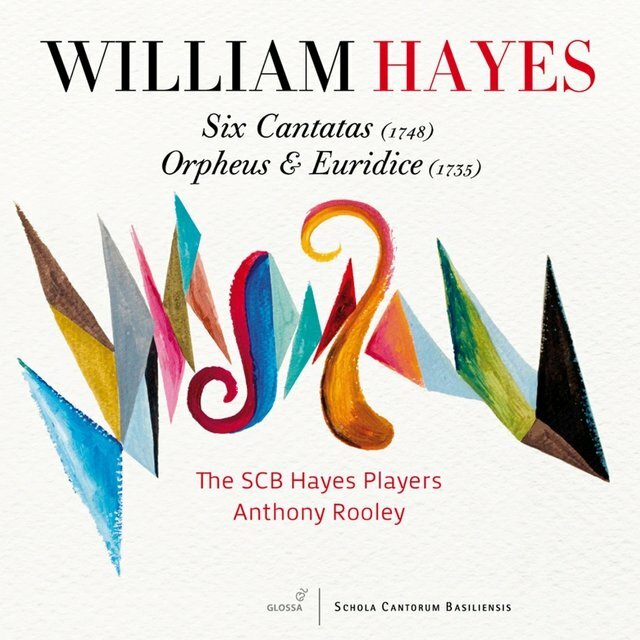 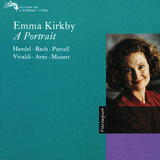 After a 1978 grant from the British Arts Council (and a new recording contract with Decca), Rooley and the Consort of Musicke began a long specialization in the madrigal repertory. 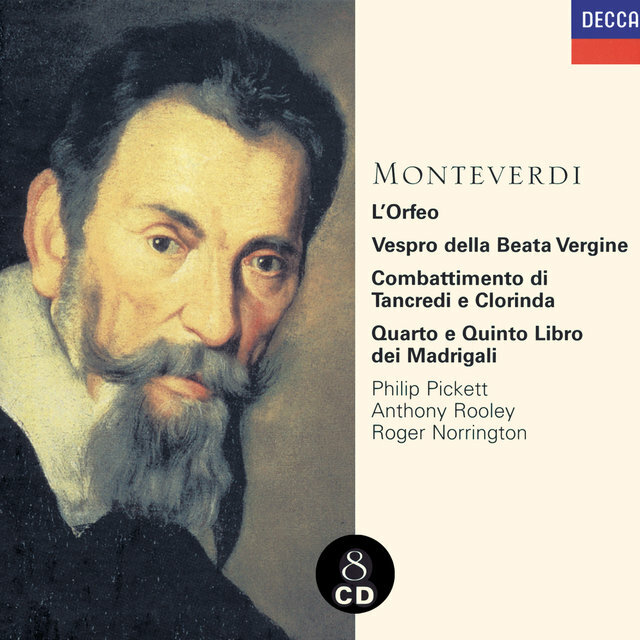 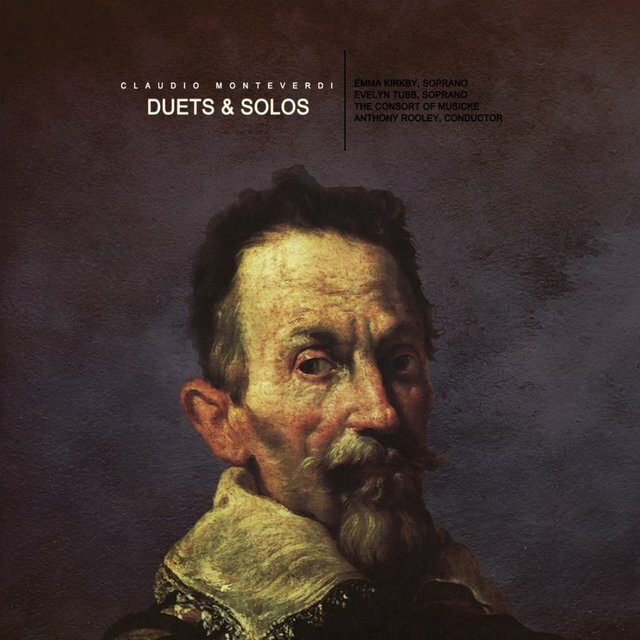 His extensive discography highlights the music of lesser-known 17th century composers John Coprario, Sigismondo d'India, Henry Lawes, Biagio Marini, Barbara Strozzi, Giaches de Wert, John Ward. 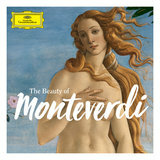 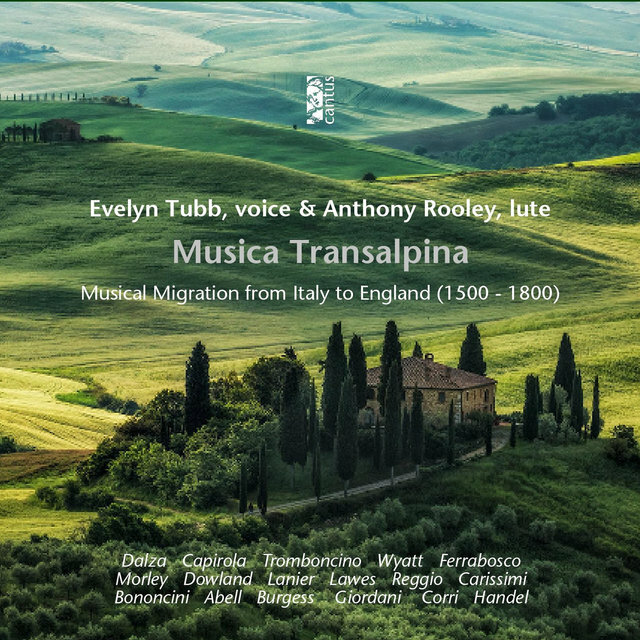 It often features integral recordings of complete published collections; his work may be found on l'Oiseau-Lyre, Harmonia Mundi, Hyperion, Virgin, and ASV, as well as his own label, Musica Oscura. 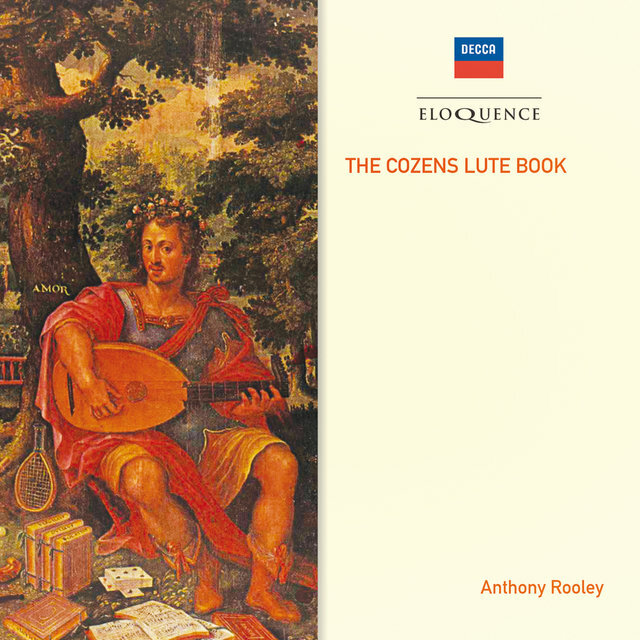 Rooley's ensembles, freely alternating between all-vocal and accompanied orchestrations, have been credited with "bold elasticity of dynamics and phrasing," as well as an audible theatricality. 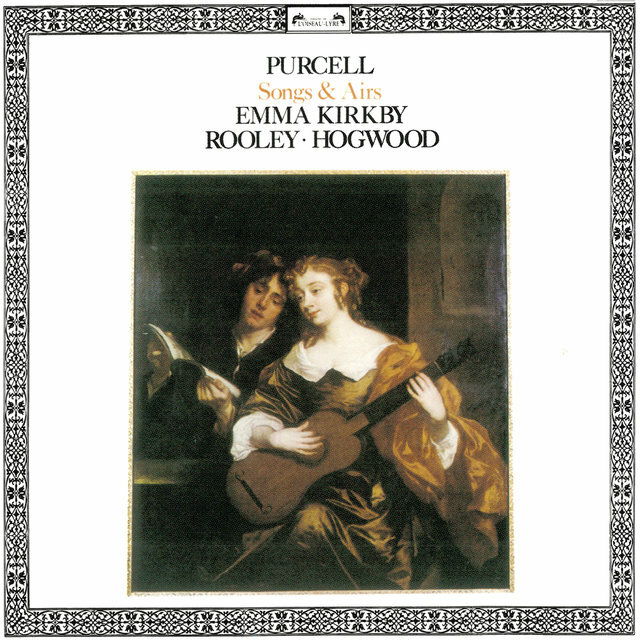 In live performance, Rooley's musicians often intensify this with gesture and choreography. 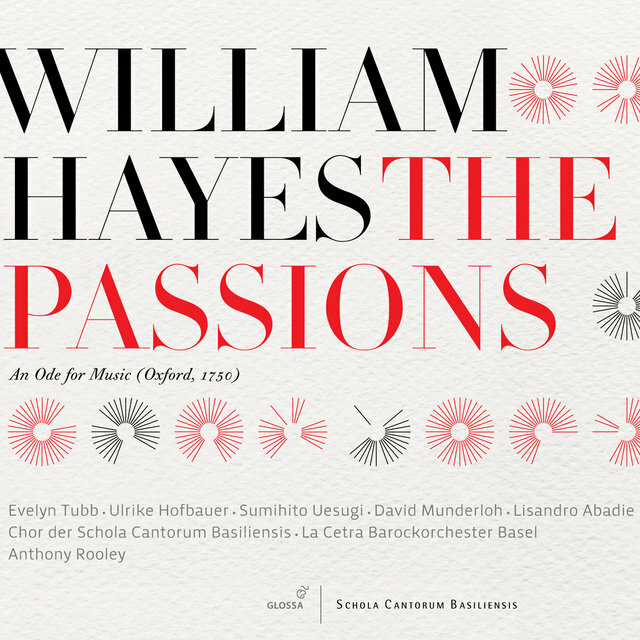 The dramatic renditions follow directly from his fascination with contemporary philosophy. 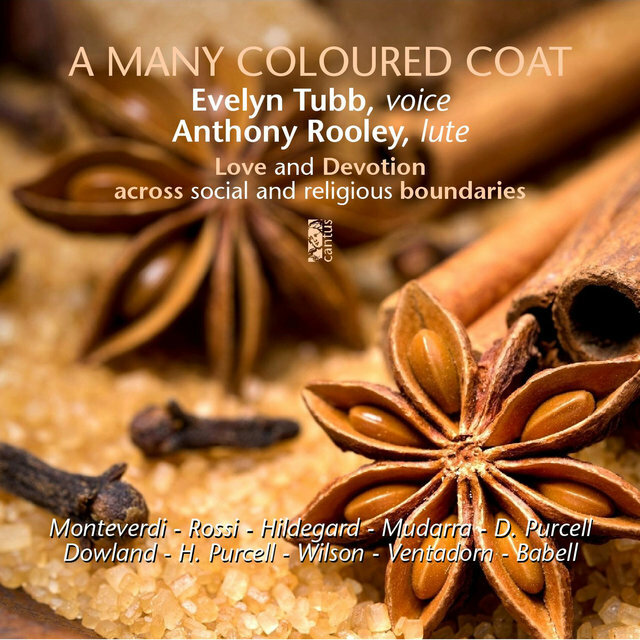 Quoting Marsilio Ficino and other 16th century sources, Rooley seeks an "Orphic" performance of music that can bring the soul of the listener — through the medium of the senses — face to face with the Divine. 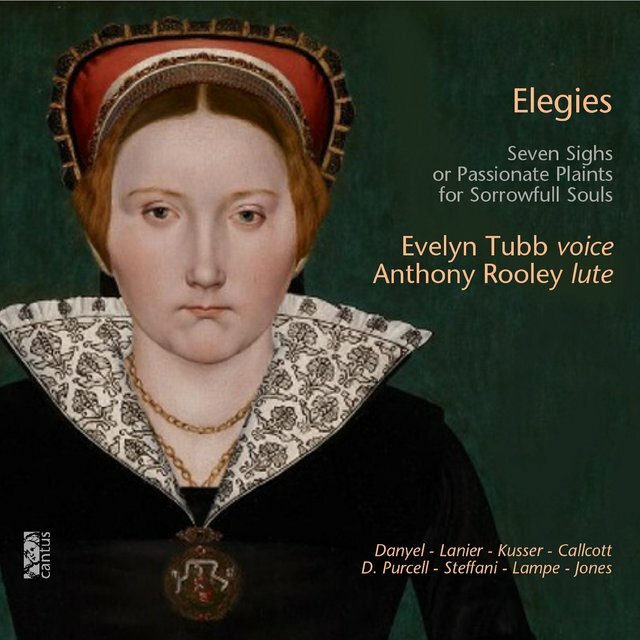 Purcell: The Fairy Queen, Z.629 / Part 3: The Sweet Passion - "O Let Me Weep, For Ever Weep"